President Trump is delivering on his promise to wage war against women. He has appointed anti-abortion judges and gave the Supreme Court an anti-Roe majority. He wants to defund Planned Parenthood, and his administration and many states across the country are using every strategy possible to eliminate access to abortion. New Yorkers are calling on Albany to pass the Reproductive Health Act. Written almost 50 years ago, New York’s abortion law is no longer adequate to protect women. In fact, New York law regulates abortion as a crime — homicide, no less. It doesn’t meet the constitutional standard of Roe. And it’s out of step with modern medical realities. This results in delays and denials of care, in some cases forcing women to seek care out of state. The Reproductive Health Act can fix this. The RHA would treat abortion like health care, not like a crime; It would ensure that New York has the protections of Roe v. Wade at the state level; and it would protect the health care professionals who provide vital care. 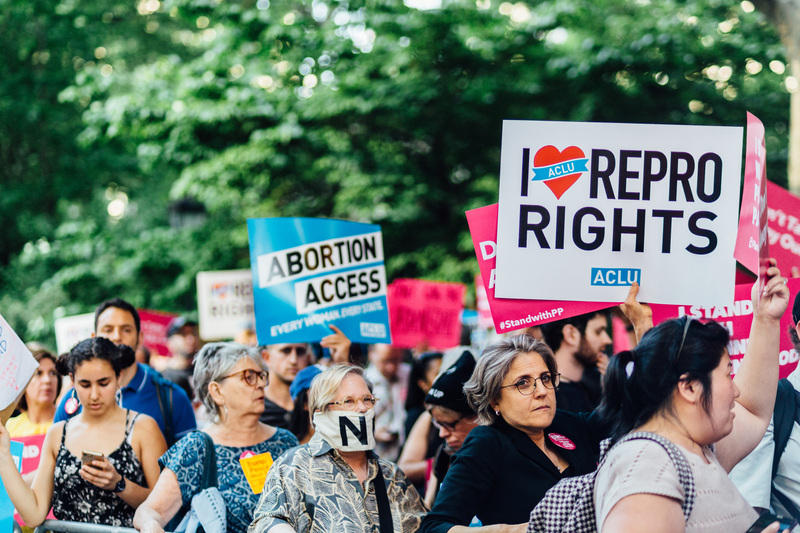 TAKE ACTION – Demand state leaders secure abortion rights in our state. New York should be a leader for the rest of the country, but our state abortion law is outdated and falls short. With President Trump bent on limiting access to care, and a new Supreme Court with an anti-Roe majority, New York cannot wait any longer to secure our rights. Written almost 50 years ago, New York's abortion law is no longer adequate to protect women. It doesn’t comply with Roe v. Wade and it results in delays and denials of care. In fact, New York law even regulates abortion as a crime. The Reproductive Health Act can fix this. The RHA would treat abortion like health care, and make access to care and affirmative right; It would ensure that New York has the protections of Roe v. Wade at the state level; and it would protect the health care professionals who provide vital care in our communities. With so much at stake, and with a new day in Albany, New Yorkers are counting on you to prioritize and pass the Reproductive Health Act now.